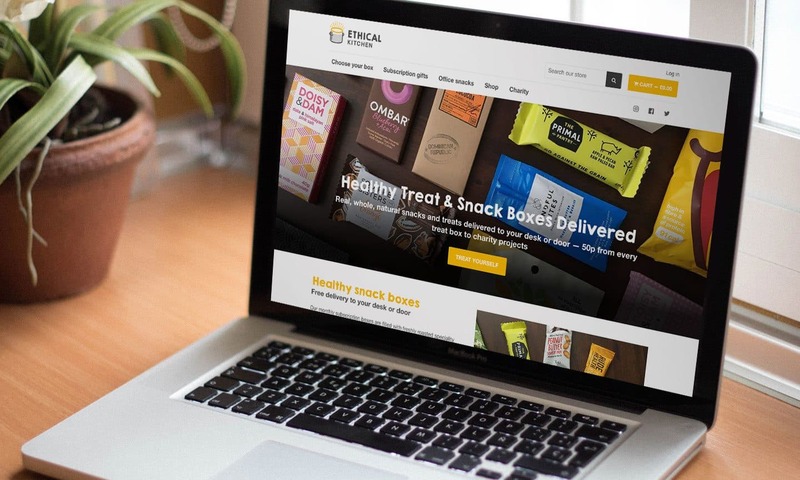 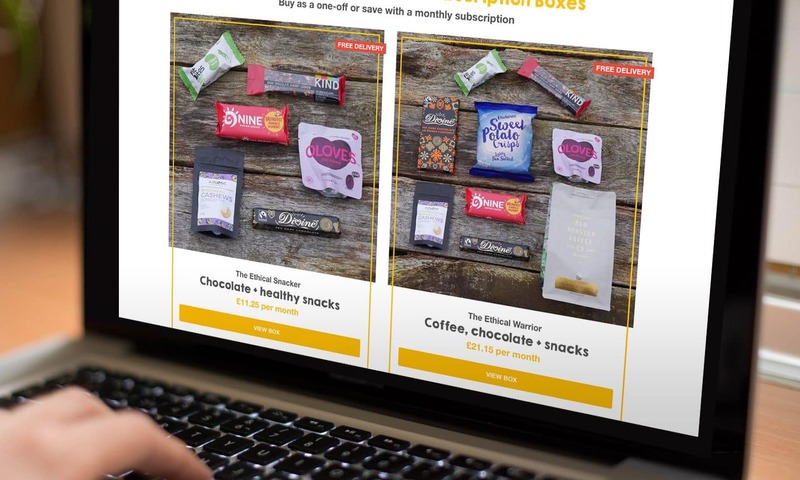 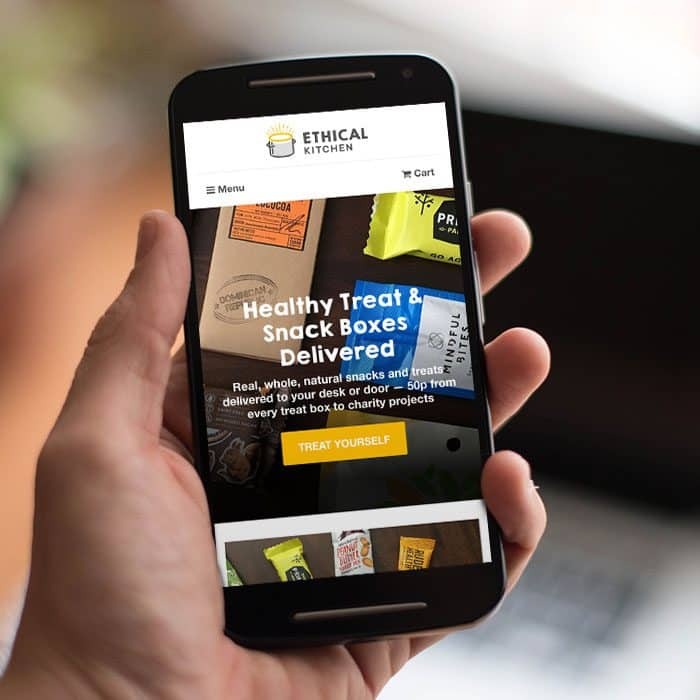 Ethical Kitchen delivers real, whole, natural snacks and treats to your desk or door and donates 50p from every box to charity projects, helping to change the lives of those less fortunate. 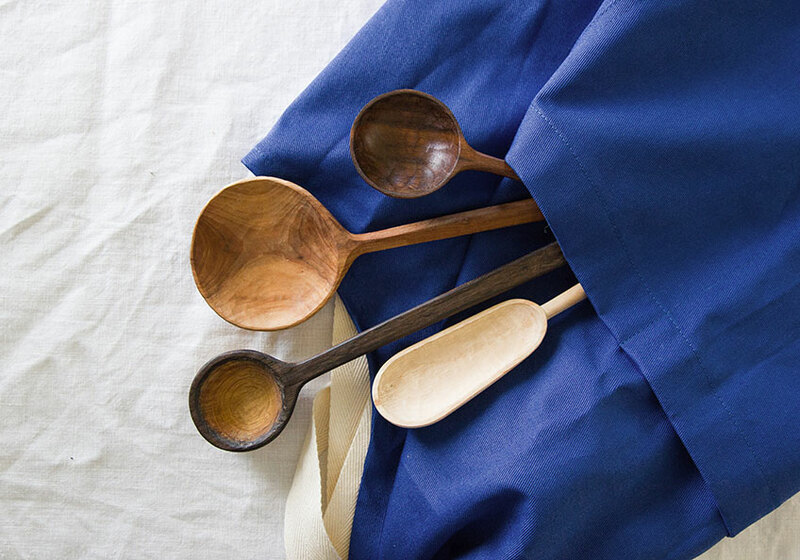 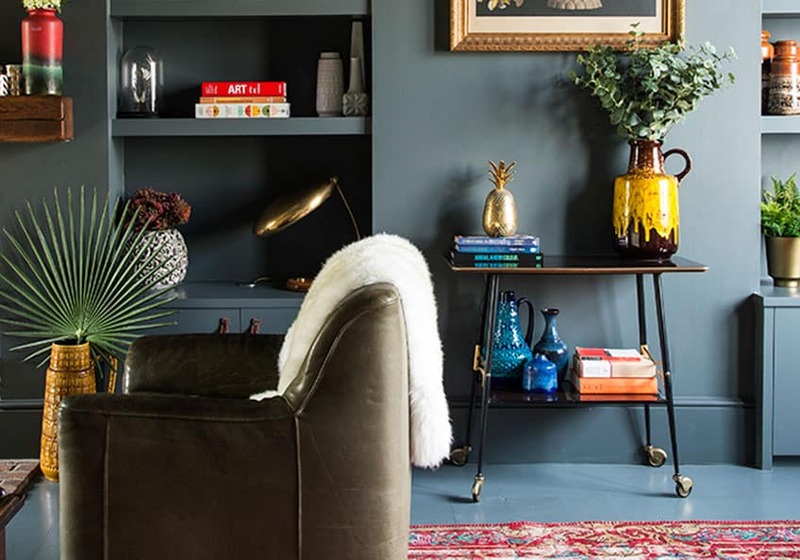 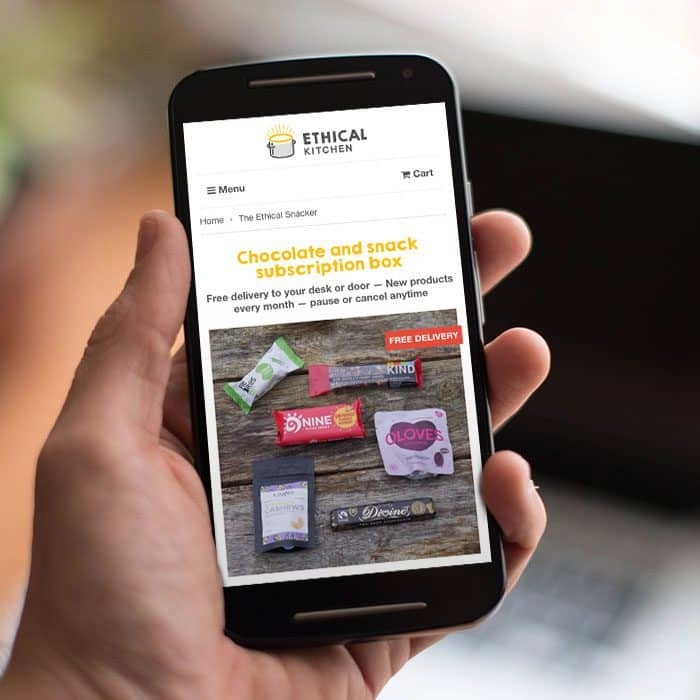 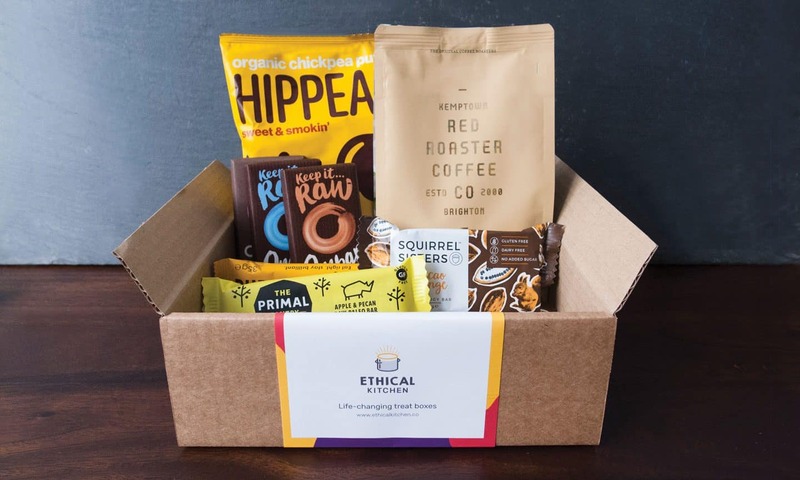 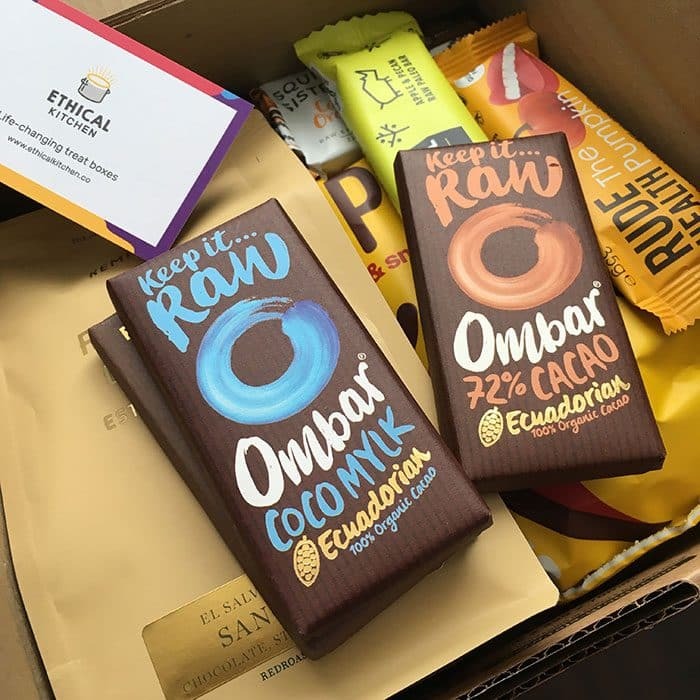 Ethical Kitchen offers monthly subscription boxes filled with speciality coffee (roasted to order), premium chocolate and healthy snacks and treats from like-minded brands like Ombar, Loving Earth, Squirrel Sisters, LoveRaw and more. 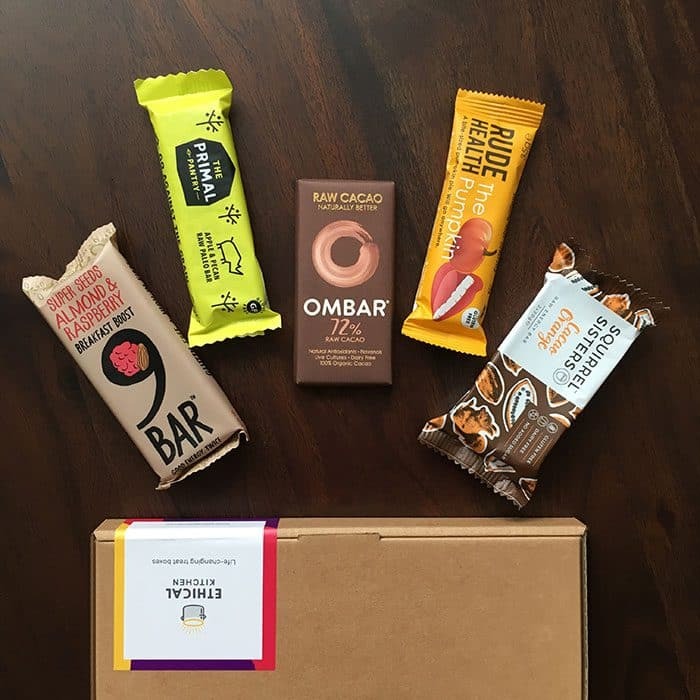 Discover exciting new products each month – perfect for afternoon pick-me-ups, packed lunches and post-workout recovery.